Welcome to SALIX in Clayton Heights! 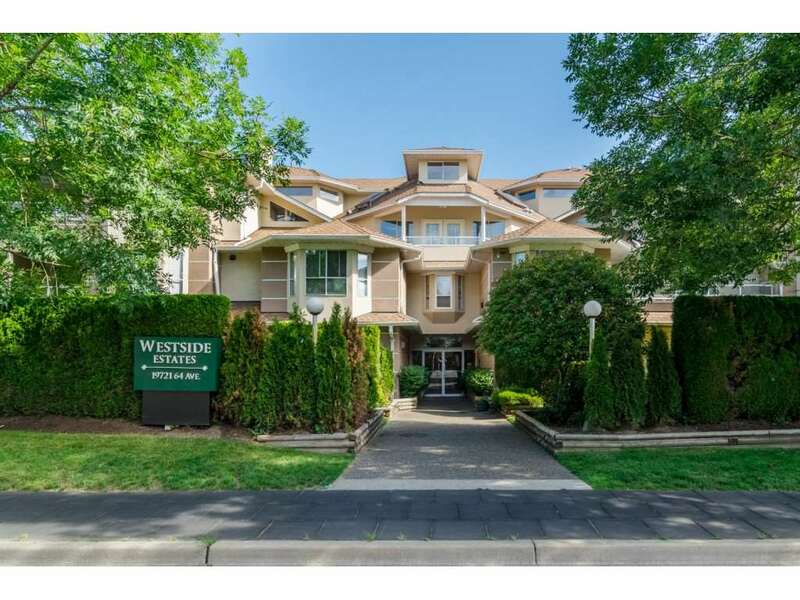 This Rarely available 1 bedroom 590sqft south facing unit is in immaculate condition. 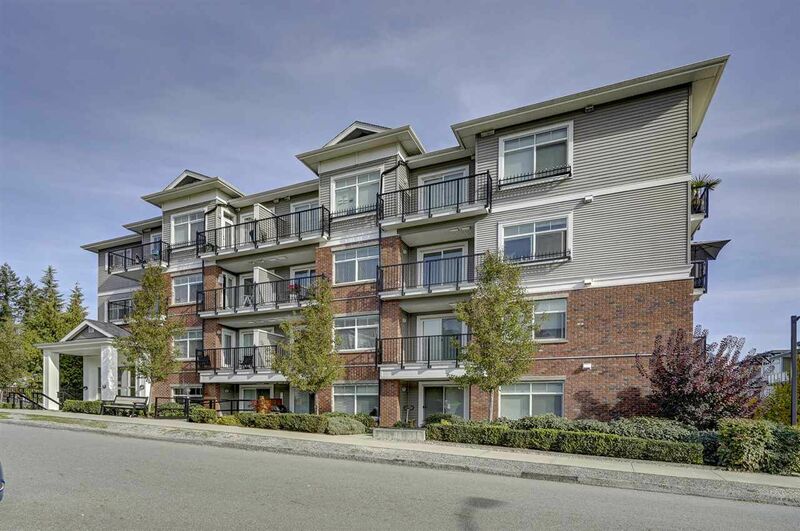 Stainless steel appliances, stone counter-tops, soft closing cabinetry with under-lighting and generous pantry, wide plank laminate flooring, 9 ft ceilings, large walkout covered patio, full size front load washer and dryer, huge living room windows, peek-a-boo views of Mt Baker. Amenities include lounge, gym, bike storage and guest suite for out of town guests, lots of underground visitor parking. BONUS!!!!! 2 parking stalls with huge 4ft by 8ft secure garage-style storage lockers. Within walking distance to Willowbrook Mall, restaurants. Rentals and Pets allowed.